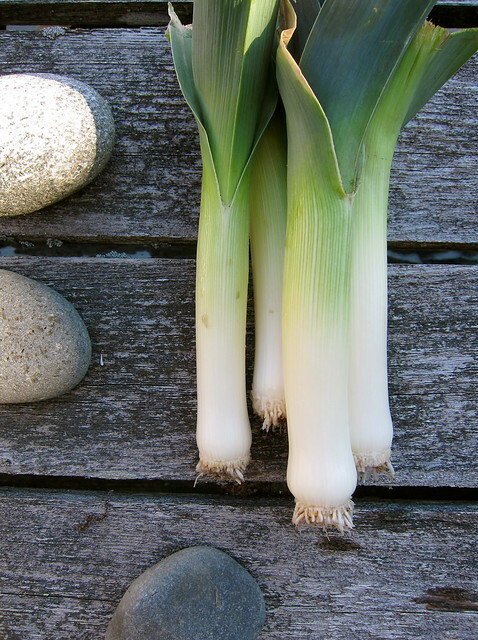 With spring just around the corner and seeds about to be started, it seemed unfair to leave the few leeks remaining in the ground any longer. As you see, they’ve soldiered on through the harsh winter hardly the worse for wear. Though most of the ground’s still encased in snow, a gloriously sunny day drew us out to soak up the warmth, and throw back the covers on the garden beds. We found the soil dry as a desert and heaved some snow on top, where it’ll be found by the sun’s rays and replenish some needed moisture. Ice-Bred Arugula OG (44 days) Open-pollinated. Brett Grohsgal crossed two excellent European heirloom strains in 1989 and has been selecting for cold-hardiness and vigor since. He’s bred one tough cookie here. Mid-ribs and whole leaves develop a lovely purple hue in winter freezes. 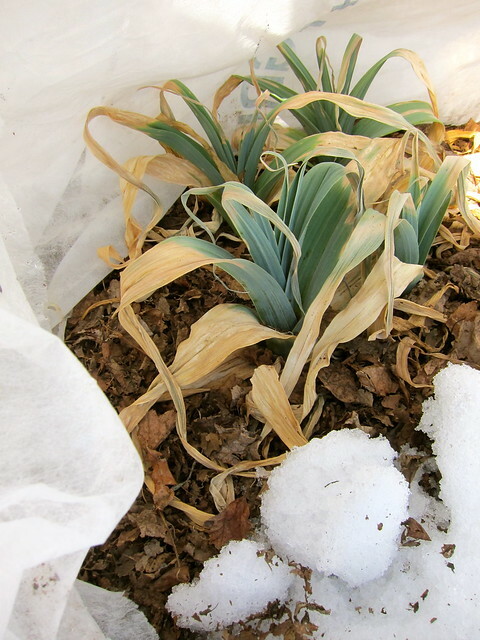 Recovers in spring even if plant goes dormant under very cold conditions. 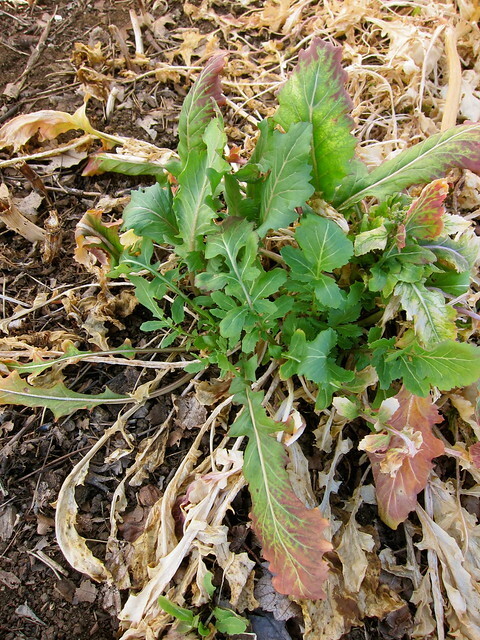 Seedlings can stand drought, compete against weeds and don’t require high soil fertility. They were also 1–2 days slower to bolt than other arugulas in my spring-sown 2010 and 2012 plots. This is arugula with more bite, vigorous with complex full flavors. Seed in short supply, order early. MD-certified. This entry was posted in garden and tagged alliums, arugula, leeks, season extension. Bookmark the permalink.